Candidate must possess at least a Bachelor's Degree, Post Graduate Diploma, Professional Degree, Engineering (Architecture/Building) or equivalent. Required skill(s): MS Excel, MS Project, AutoCad. 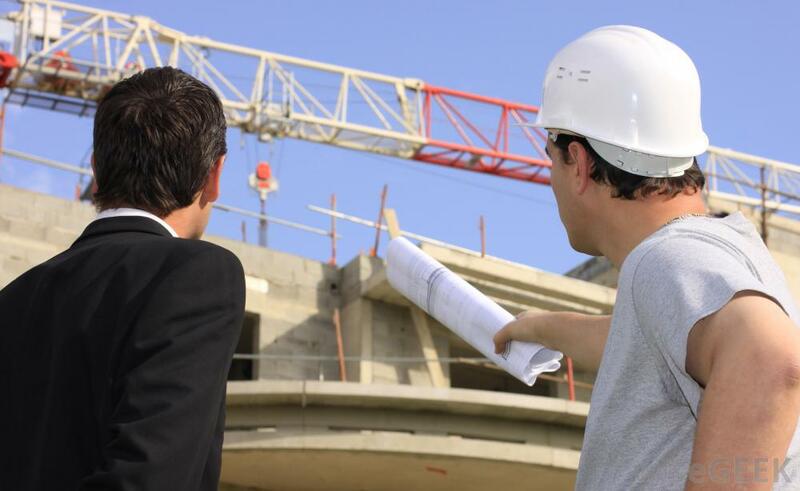 Preferably Managers specializing in Engineering - Architecture/Construction/Structural or equivalent. Contract position (Till March 2018) available.